Hot New Photos: Real Housewives of Beverly Hills Cast, Scheana & The Toms, Bethenny Frankel, Yolanda Hadid and More! 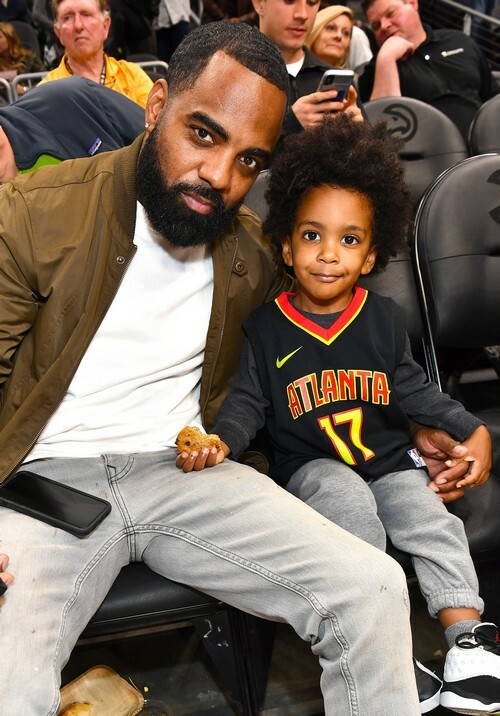 Let’s check out what the reality stars were up to this weekend! Some of the Vanderpump Rules castmates had a little fun together. 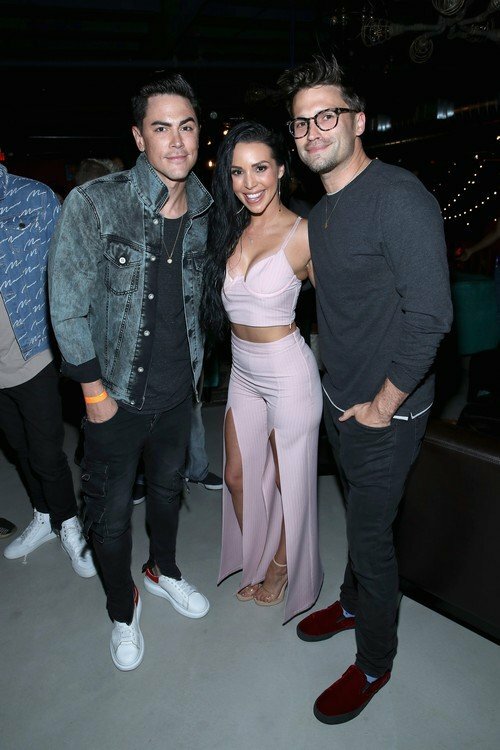 Tom Sandoval, Scheana Marie, Billie Lee, Jeremy Madix and Tom Schwartz attended the Firework APP launch at Two Bit Circus, playing skee-ball and more. 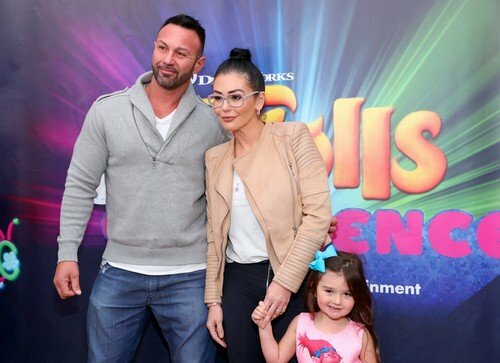 The Real Housewives of Beverly Hills cast – minus Lisa Vanderpump – were photographed out and about in Los Angeles together and then again at the premiere of “The Toybox” in North Hollywood. Is it just me or is it starting to feel like LVP is going to be very part-time this season or maybe not on it at all? She’s not been seen in any of the group photos so far, not the cast trips nor the events up to this point. Either she’s managing to stay under the photog radar or she’s not going to be on this season. Bethenny Frankel is slowly making her way back after taking some time off following the death of Dennis Shields. Bethenny made an appearance on Fox Business to talk about Hurricane Florence. Yolanda Hadid was once again spotted at New York Fashion Week events to support her daughters. She was seen at the Oscar De La Renta show and hanging out with daughter Bella. 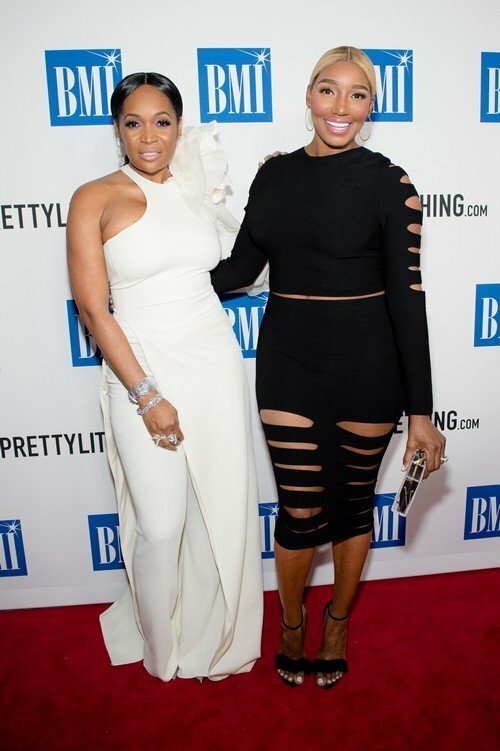 We also had sightings of Dorinda Medley, Tinsley Mortimer, the Ziegler sisters and more! 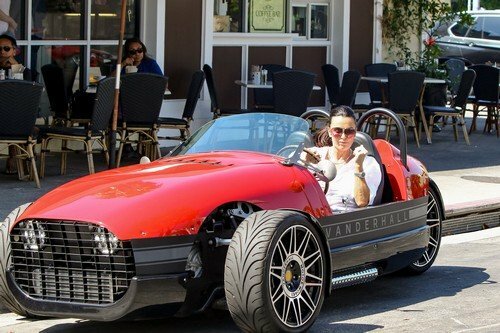 In this week’s roundup of reality star sightings, we have Kyle Richards and Lisa Rinna meeting up for lunch (possibly filmed for Real Housewives of Beverly Hills) and Kyle driving off her new car, a Vanderhall Speedster. Lisa Rinna was also seen this week heading to yoga and attending an event for Rachel Zoe.